Performance RX™ Orthotics | Marathon Orthotics, Inc.
Click Here for more complete info. 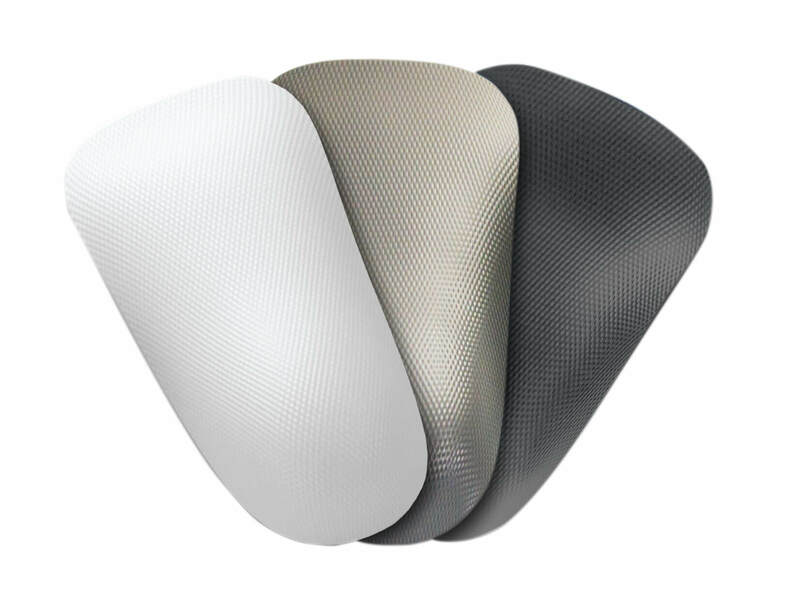 Performance RX™ material is the strongest, thinnest functional orthotic shell material available. Performance RX™ does not fatigue, creep or settle over time. It is more than twice the strength of polypropylene. It is very easy to heat and adjust in the office. Extremely high impact strength. Excellent for constant stress, bend, and flexing. The low profile of this material fits most shoe types. Only 1.5mm of material at contact points in the shoes. Variable thickness for additional strength and comfort. And unlike carbon fiber, a deep heel cup can be ordered. Performance RX™ has quickly become one of our most popular shell materials, and the response from our clients has been overwhelmingly positive. We think you will be impressed!